Pfc. 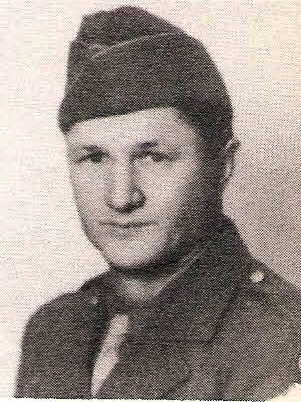 Roy N. Miller, son of Mr. and Mrs. W. L. Miller, Olney, attended Ingleside High. Entered Army, 1942, trained at Camp Barkeley, Texas, La. and Pa. Served in ETO. Awarded GCM, 4 Silver Stars and Combat Inf. Badge. Discharged in 1945. Also listed as Ray Neill Miller in the Roster Page of the original publication.